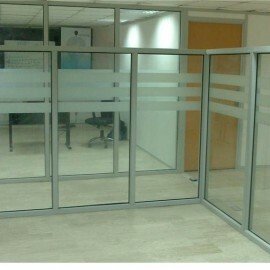 About Us - Office Fitout Solutions that includes Office Partitioning Systems, Folding Walls, Suspended Ceilings, Office Flooring, Safety Flooring, Washrooms and Cubicles together with additional services including Electrical Works and Data Cabling, French Polishing, Seating Re-upholstery, Air Conditioning Office Blinds all delivered and installed in Lagos, Nigeria. Officefitout has a clear vision to engage with Businesses like YOU, providing spaces that YOU and YOUR Employees love to work in and ultimately assist YOU in achieving Corporate goals and objectives. 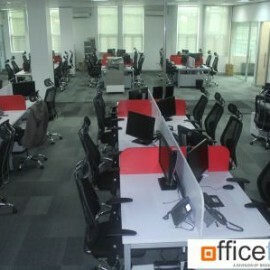 Fit-out and Renovation works for the corporate Head Office, Anadarko Jdz Block 3 Ltd. Ikoyi Lagos. 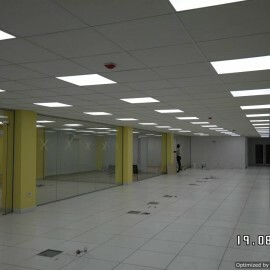 Renovation works for the corporate Head Office, First Bank of Nigeria Plc. 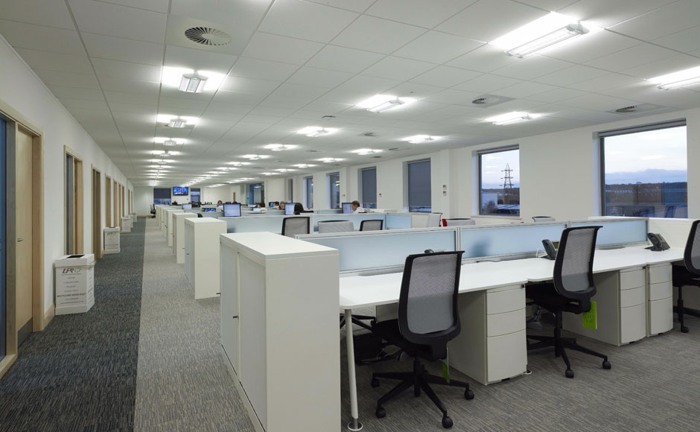 Design and project management for the corporate head office for Eterna Oil and Gas Plc. 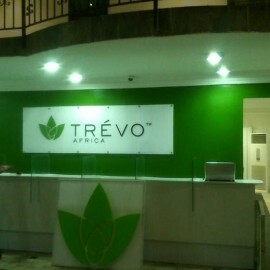 Ikoyi, Lagos. Design of Shestco Advanced Biotechnology Laboratories, Shedda, Abuja. 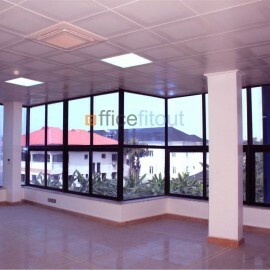 Mr. Pratt’s responsibilities at Officefitout.com.ng, includes the preparation of periodic management accounts, managing the firm’s financial reporting and accounting processes, liaising with tax and audit consultants as well as overseeing the operations function. He holds a bachelor’s degree in Business Administration from the University of Lagos and is in the Final Stage of ICAN Certification. He’s responsibility at Brickstone includes Architecture designs and presentation, working drawings, specifications, value engineering, shop drawings, CADD operation. 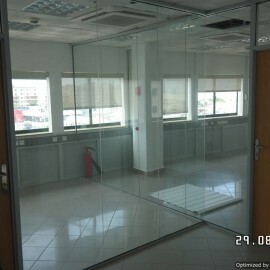 He is also involved in working as both architect and project manager for refurbishment and new-build projects. Ayodeji has been over 5 years experience and has practical experience in all aspect of Site Mangement, Construction and Project Management. He has worked with firms such as Kar-Minax Construction and Al Lanur Investment Nig Ltd.
Ayodeji holds Higher National Diploma (HND) in Architectural Technology from the Federal Polytechnic,Offa Kwara State. Under the GPP, Femi’s responsibility includes Architecture designs and presentation, working drawings, specifications, value engineering, shop drawings, CADD operation. Femi has been actively involved in all aspect of architectural and interior design, mostly modern architectural practices, real estate, project management and construction. Femi has previously worked for Crossgate Designs Limited, Blueline Design Services and Design Group Nigeria Limited. Seun is on the Graduate Project Programme (GPP) with the Accounting, HR/Payroll and Property Asset Management Divisions. She is involved in the teams responsible for managing the firm’s financial reporting, Bookeeping and Accounting processes as well as overseeing the HR/Payroll function. She also responsible for maintaining Compliance information and communication for Property Asset Management Services. Seun holds a Bachelors Degree in Accounting from Covenant University in Ota, Ogun State. 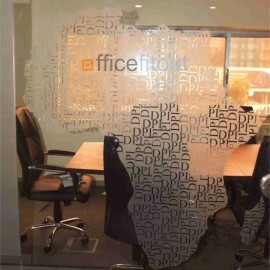 Wole Oyekanmi is an Associate and provides project support to the OfficeFitout team. Wole holds a BSc. Degree in Business Administration from the University of Lagos. He started his career with Brickstone and completed the Graduate Project Programme where he worked on transactions in the Real Estate, Infrastructure and Oil & Gas Industries.